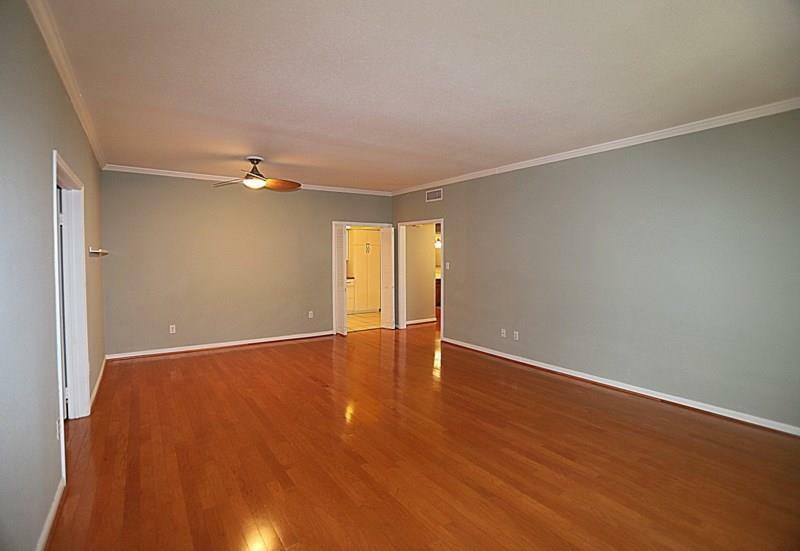 Welcome home to this Highly Coveted 2 Bedroom 2 Bath Condo. Private Patio along tree lined street. 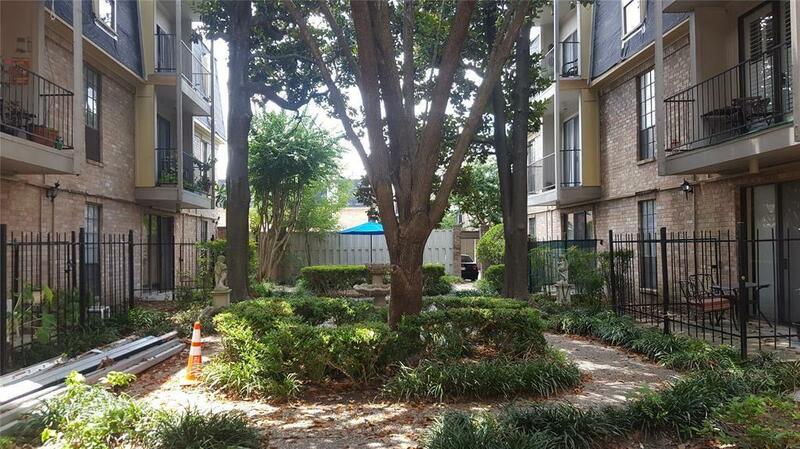 Adjacent to affluent neighborhood from the Medical center to Upper Kirby. Limited access gates for security. Multiple pools and Gym. HOA Fees cover A/C unit and all flood insurance. The foundation was repaired in 2017 and a brand new metal roof with a life time warranty is installed. 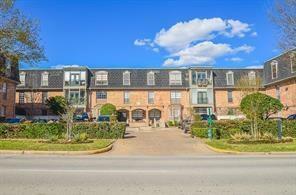 The home is centrally located and minutes away from the med center, downtown, NRG complex, Rice University. 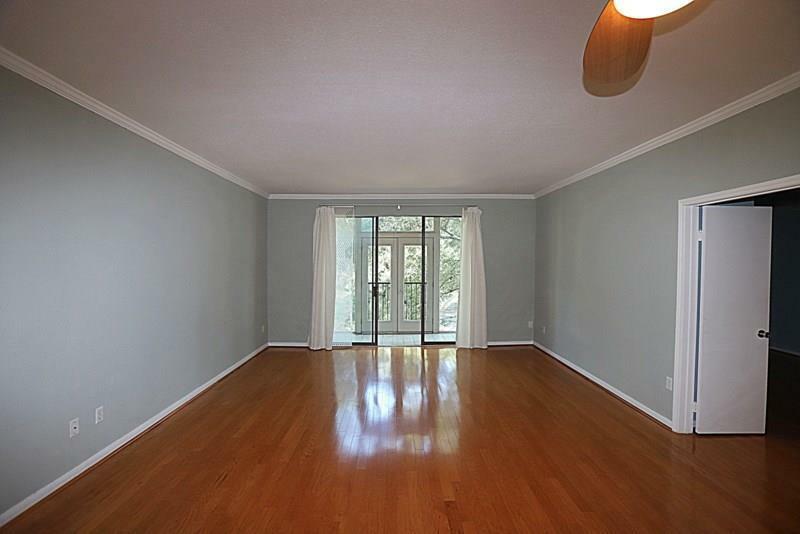 Move in Ready, this is a must see!